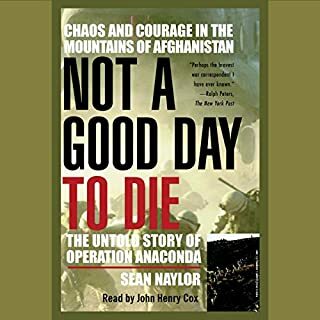 Absolutely the best account of OP Anaconda and Robert’s Ridge. This is a well told story of courageous soldiers, a few great leaders and some absolutely PsOS leaders. They call themselves Liquid Sky. 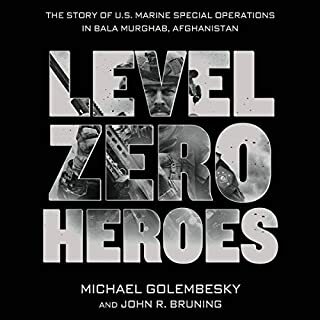 A group of rogue SEAL Team Six operators turned soldiers of fortune. They've got the training and combat experience to pull off the impossible as their client hires them to stoke the flames of the Arab Spring in certain Middle Eastern countries...and suppress it in others. Deckard faces the most challenging mission of his career when he comes across intel that puts him hot on the trail of Liquid Sky's latest assassination in Pakistan. 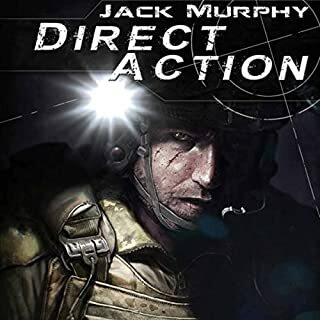 Carrying on along the lines of the first two books by Jack Murphy, this one has the over the top action. A good distraction on my drive to and from work. The narrator continues mispronouncing many words. It's now annoying. As a former special operations soldier, Deckard freelanced as a mercenary and got more than he bargained for. 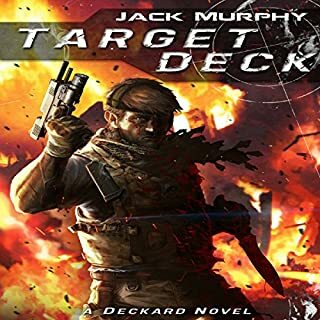 Now, as the commander of a private military company called Samruk International, Deckard finds work as Mexico begins its final descent into chaos. Hitting the ground with a small recon element, he will first have to rescue a newly minted police chief named Samantha from the clutches of a drug cartel before blitzing across Southern Mexico. However, he can't do it alone. Enjoyed listening to this on my drive. Better post production is needed because of mispronounced words. I have listened to this story twice. The first time was in bits and pieces on my drive to work. The second time I am on the road trip where I could listen to it straight through. The building of characters and the telling of the battle scenes is done really well. You will get a sense of why Afghanistan is the way it is today based on the stories of yesterday. 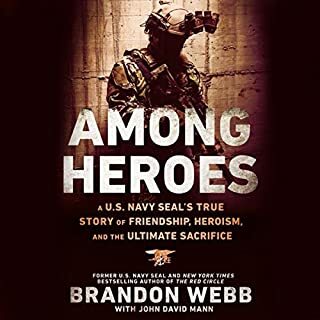 Listen to this audiobook. This is well narrated and well told stories. 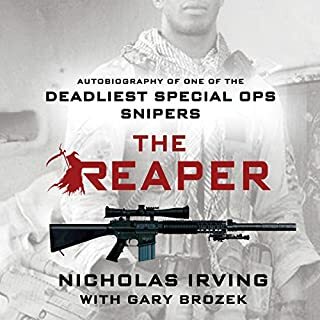 This book sits right in there with the likes of The Red Circle and American Sniper.